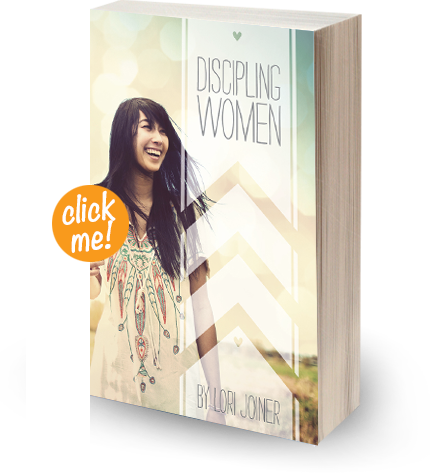 For 20 years, Lori Joiner has set the pace as a discipleship coach for women. 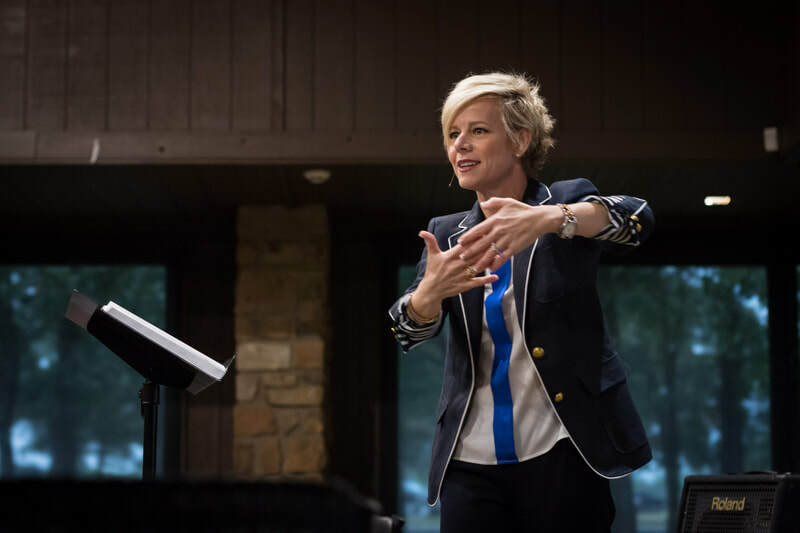 From single women to married, college students to missionaries, she has a vast reservoir of knowledge relating to women on many different levels. 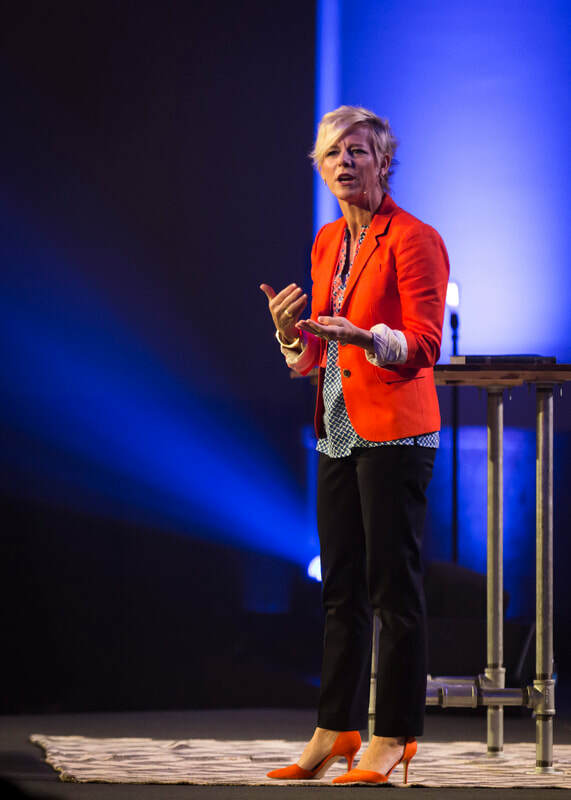 She is a 20 year veteran missionary with Cru where she has extensive experience in evangelism, discipleship, directing women’s ministries, and cross cultural ministry. 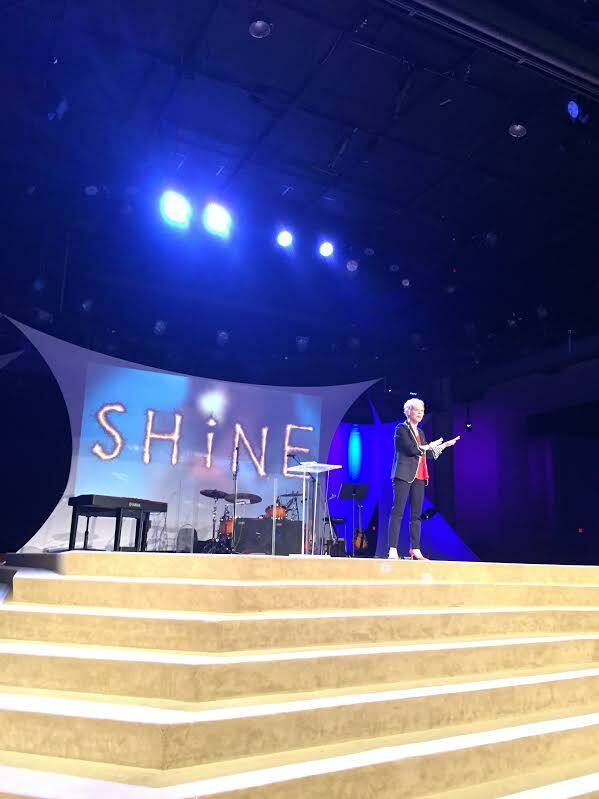 Lori founded and directed the Faith House, a discipleship home for college aged women in Waco, Texas. 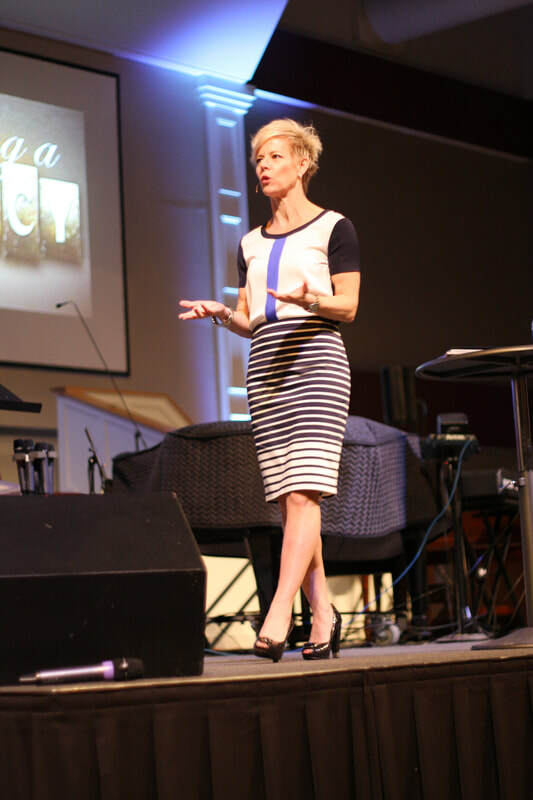 Her first book, Discipling Women, was published August 2012. 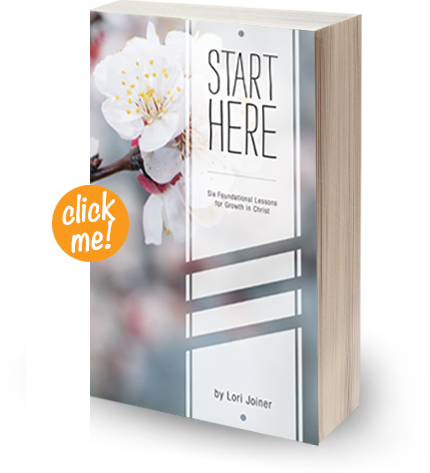 Her second book, Start Here 6 Foundational Lessons for Growth in Christ, was published July, 2014. 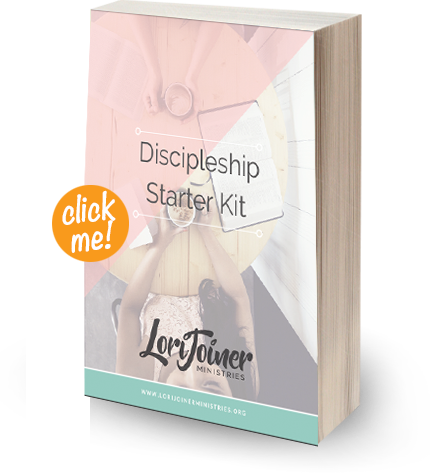 Her third book, The Discipleship Starter Kit, was published October 2016 and is an e-book free to download! A practical guide to helping your women grow. 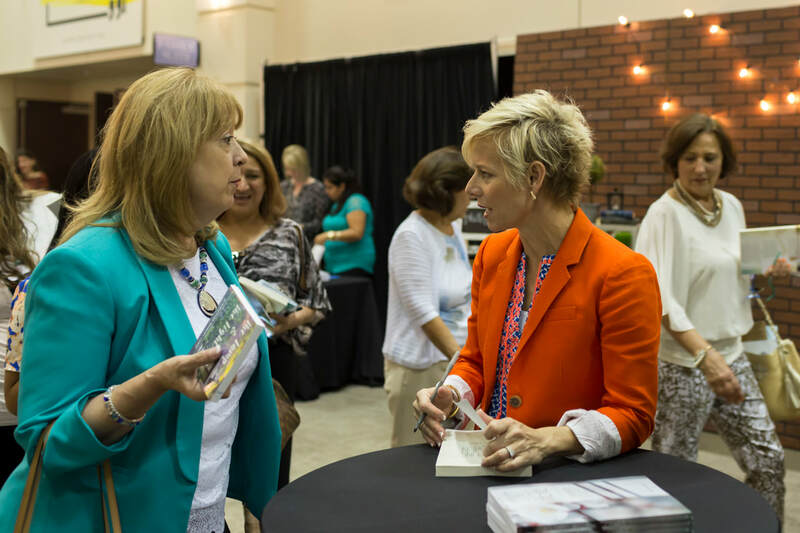 Filled with personal stories, humorous examples and helpful advice. 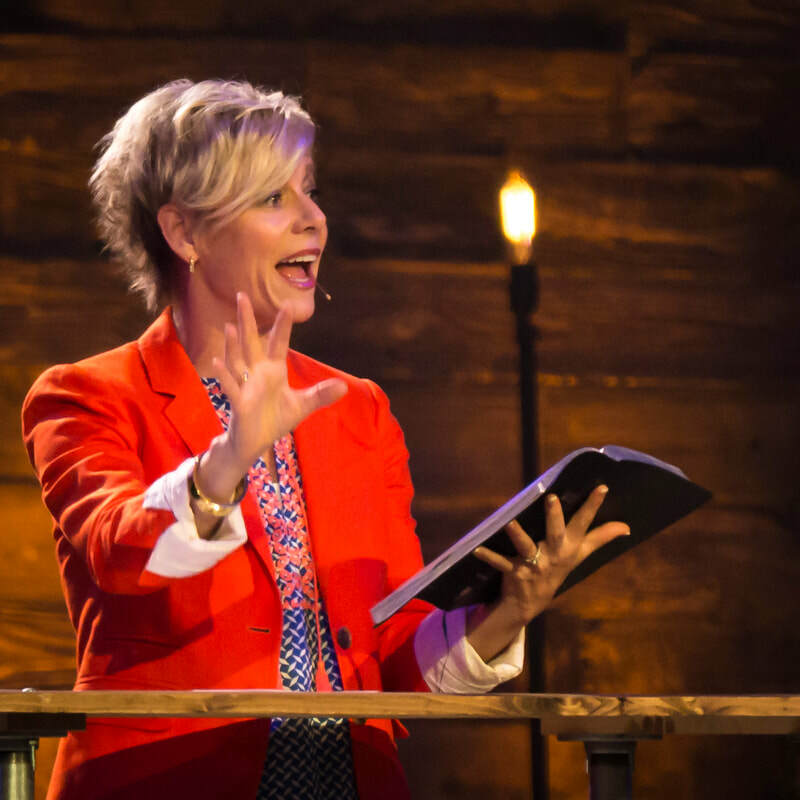 This 6 lesson Bible study is your go to resource for small group Bible studies, discipleship relationships and new Christians. For each woman who has a desire to pour her life into others I want you to have all the resources you need to move forward with confidence. 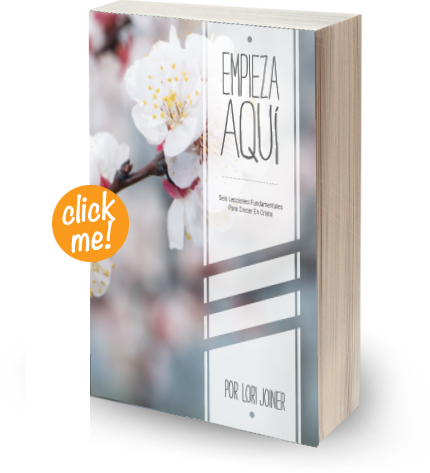 Empieza Aqui is the Spanish translation of Start Here. This 6 lesson Bible study is your go to resource for small group Bible studies, discipleship relationships and new Christians. I would love to talk more about how I might serve your group.